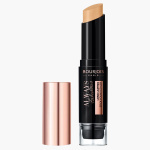 Expertly conceal your blemishes and other imperfections with this long-lasting stick foundcealer. 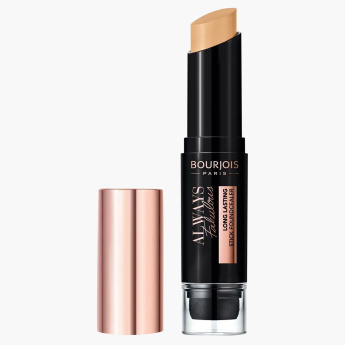 The velvety formula creates a weightless, airbrushed coverage and stays in place all day long. 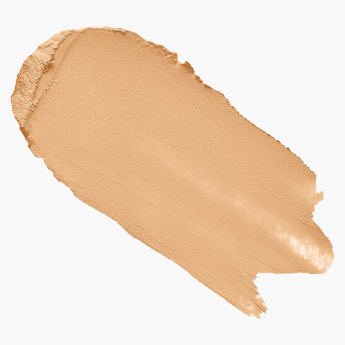 The foundcealer is also infused with jojoba seed oil to deliver hydration to your skin for a healthy and glowing appearance when used.